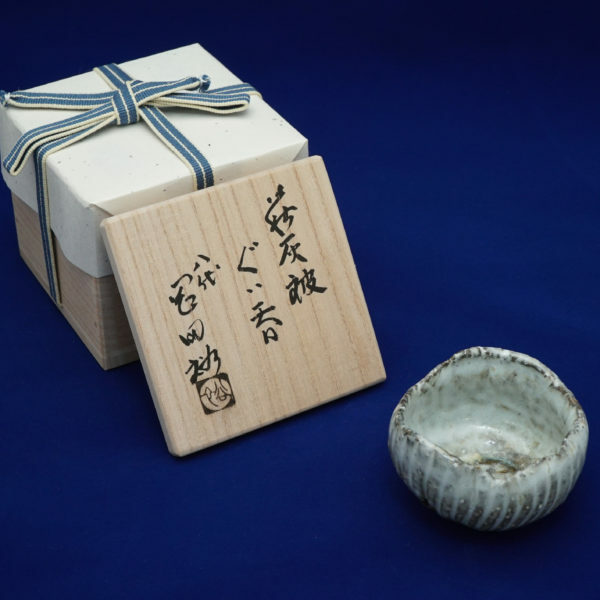 The story: The Brother of potters, Lee-Shakko Lee-Sanpei from Korea were invited by the famous warlord, Terumoto Mouri in 1604 to come to Hagi city and teach their pottery techniques. 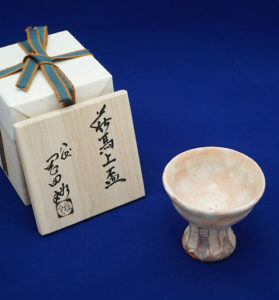 The potters who lived in the Hagi city made continuous efforts to mix their techniques with Korai-Yaki”(Korean pottery), having been encouraged to do pottery businesses under the Mouri clan for a long time. 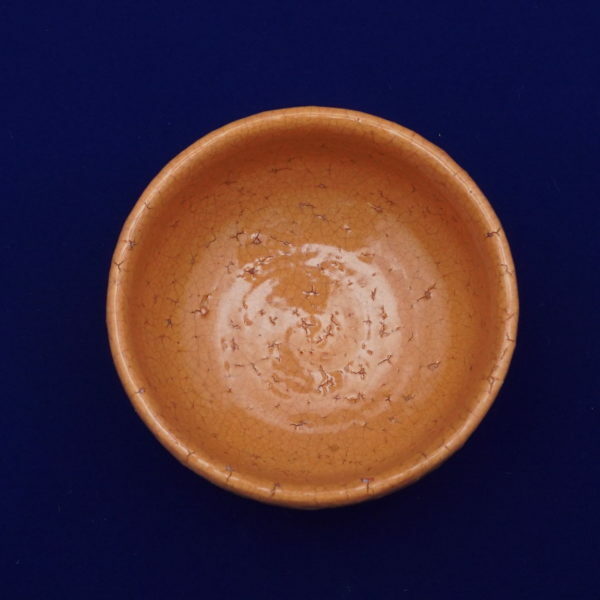 As a result, Hagi-Yaki(Hagi pottery) became popular among Japanese tea connoisseurs. 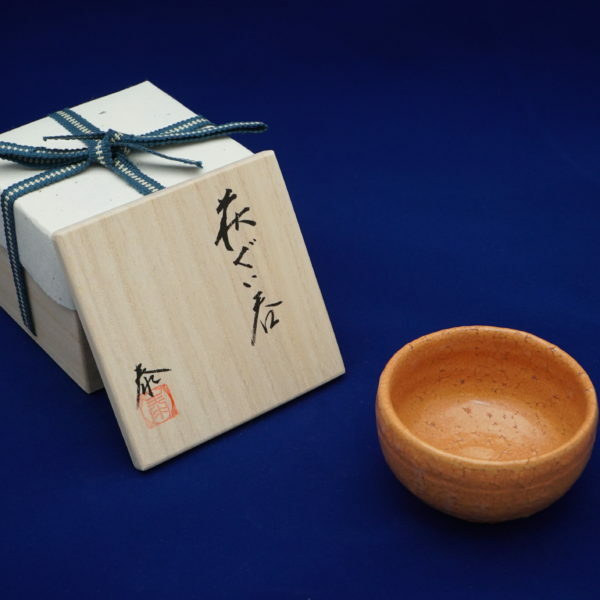 What makes “Hagi-Yaki” so special is its simplicity and humble designs with minimal paintings. 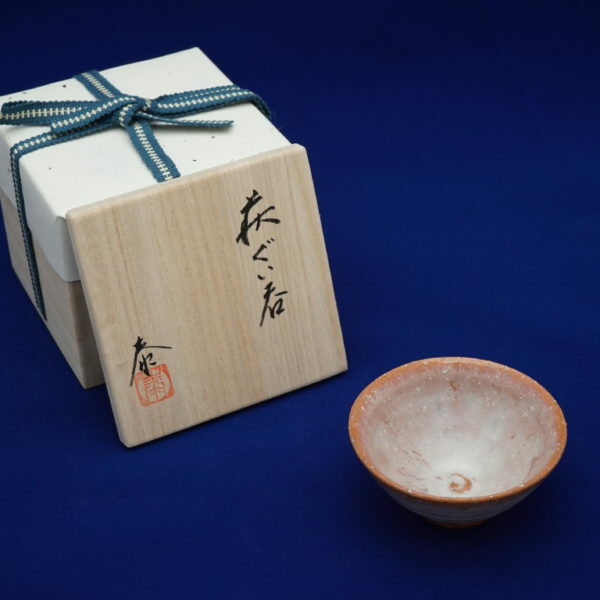 Many tea masters were fascinated by its soft yet distinctive texture that was made naturally. 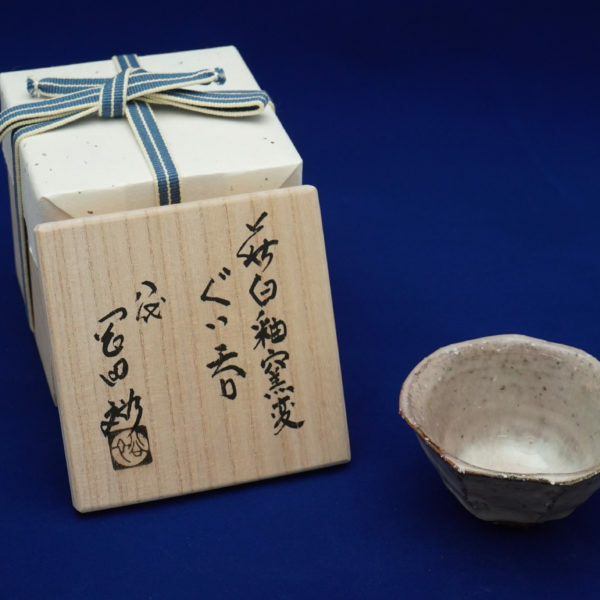 There was even an old saying to describe the highly detailed quality of Hagi-Yaki, which is “first-Raku, second-Hagi and third-Karatsu”. 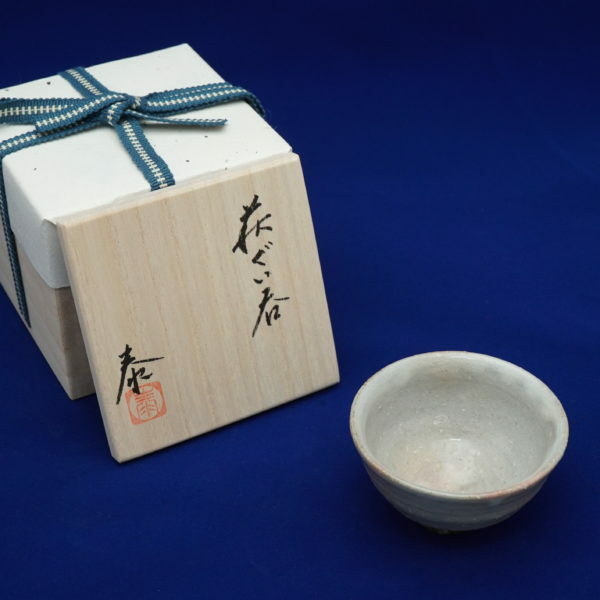 Another good point about Hagi-Yaki is that its color changes over time because of its two ingredients, sensitive potter’s clay(陶土) and glaze(釉薬), causing fine cracks on the surface. 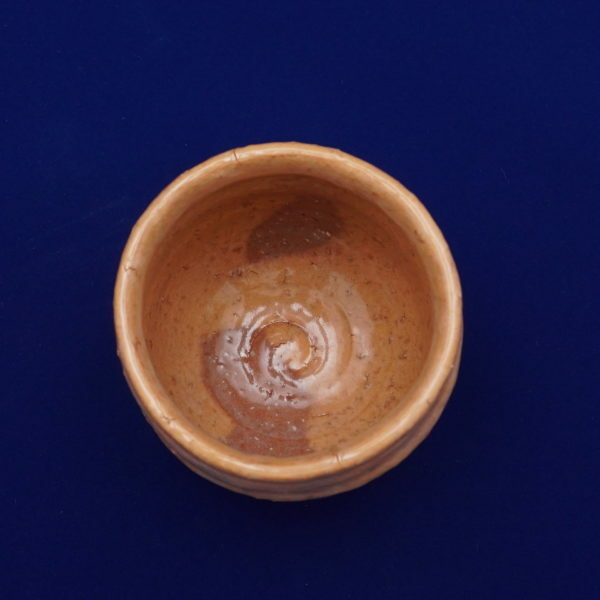 The pottery will look better and richer over time absorbing tea stains from the cracks. 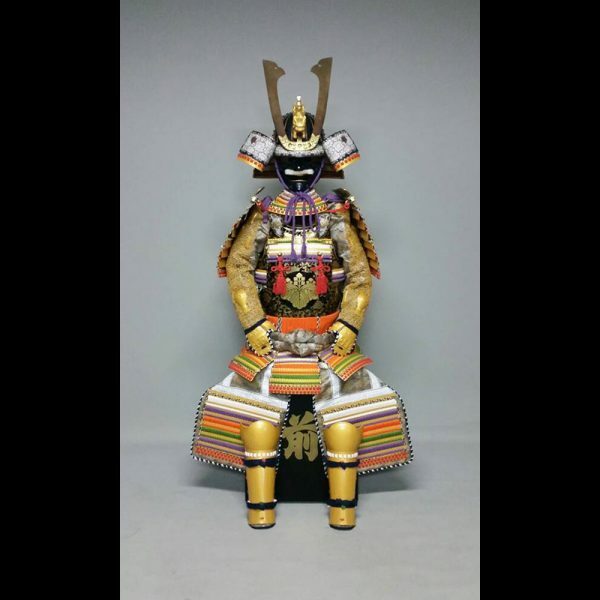 This color change is called “Shichi Henge” or ” Seven transformations”, where people find the beauty and the importance of the flow of time. 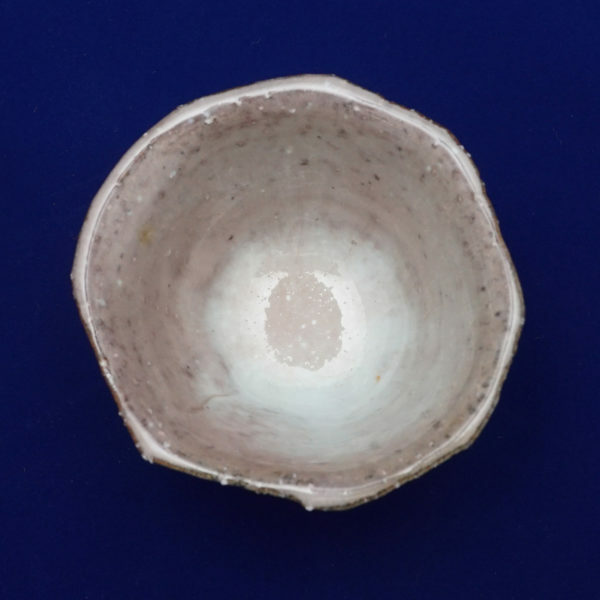 The foot that supports the body of this pottery is called “Kiri-Takadai”(cut foot)style. There are many theories as to why it has cut foot style. 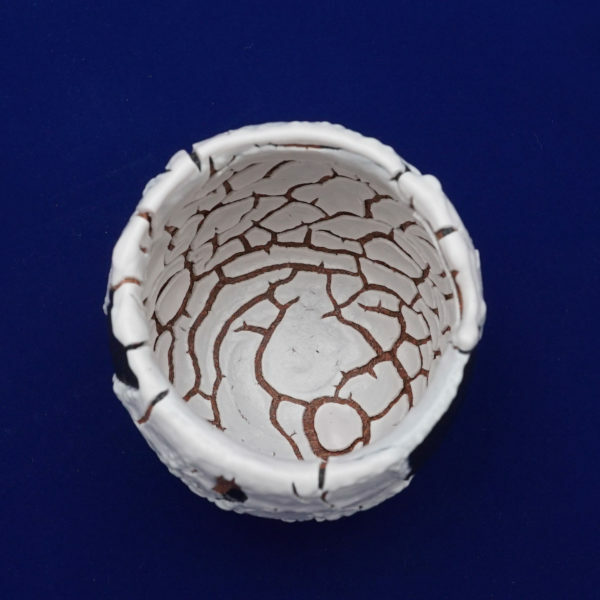 For example, potters might have tried to allow common people to use their Hagi-Yaki by considering “cut style” as a damaged article. They might have wanted to heat the whole foot by making a cut. 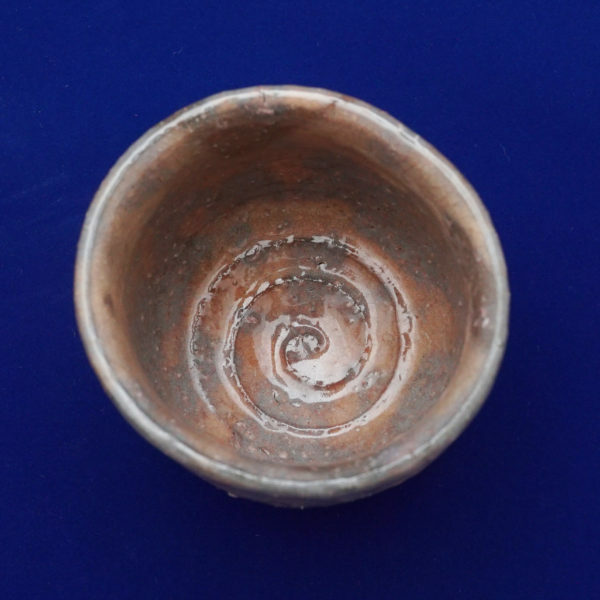 Or they might have thought the pottery would be better with imperfection with a cut than perfection. 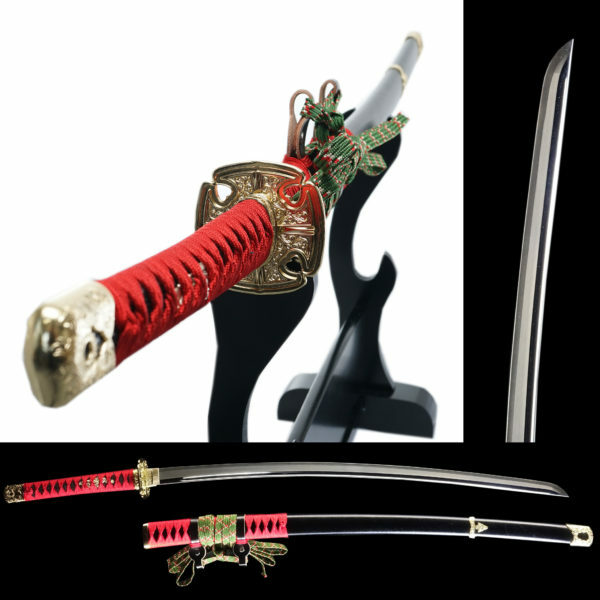 Made in Japan Free Shipping Worldwide This shape of cup was made for Samurais on horse ride with one hand for cry of triumph. 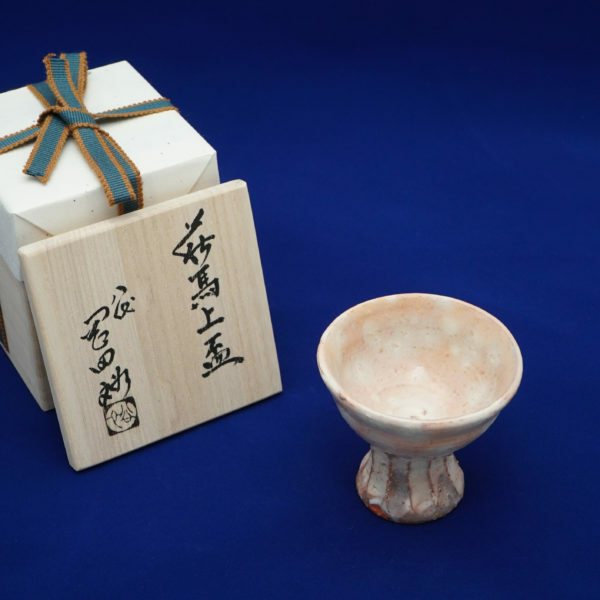 Made in Japan Free Shipping Worldwide Traditional loquat color Sake cup. Please enjoy this soft touch. 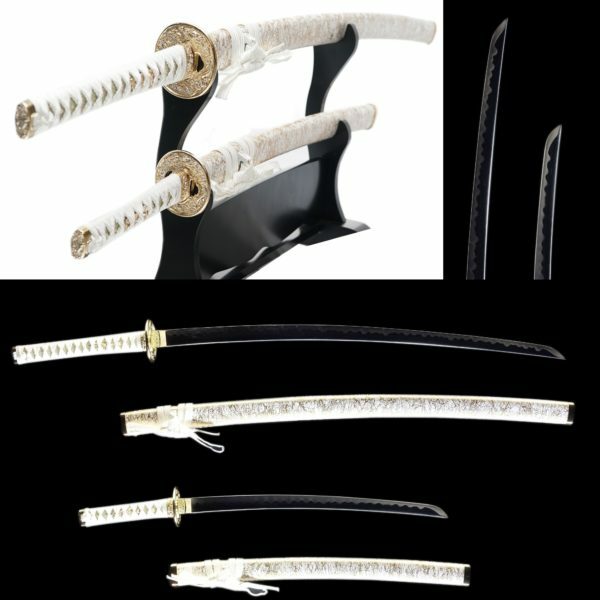 Made in Japan Free Shipping Worldwide Heaten at high position of Kiln causing glaze melt and crystallized. Please enjoy the flavor of soil and nature from using this cup. 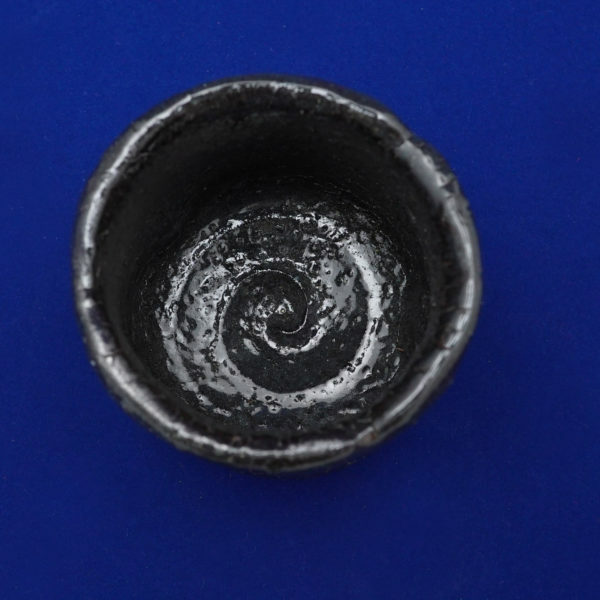 Made in Japan Free Shipping Worldwide White soil coloring on original Hagi-soil, heaten at high position of Kiln. 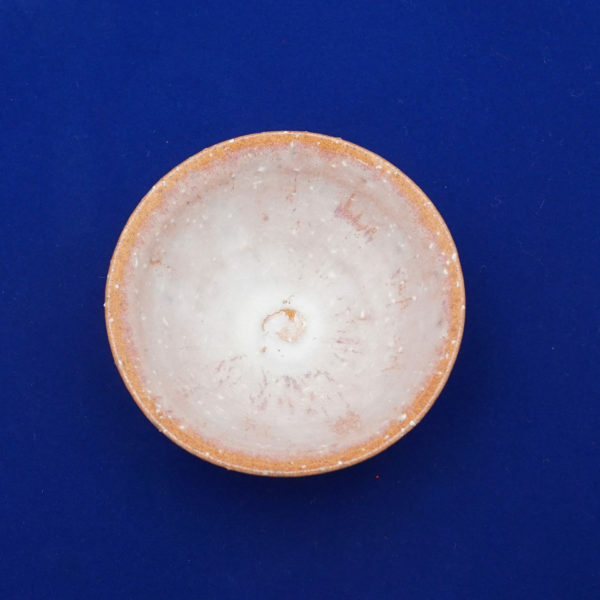 Some pink spots appearing of blue base such like fireflies seen in summer night. 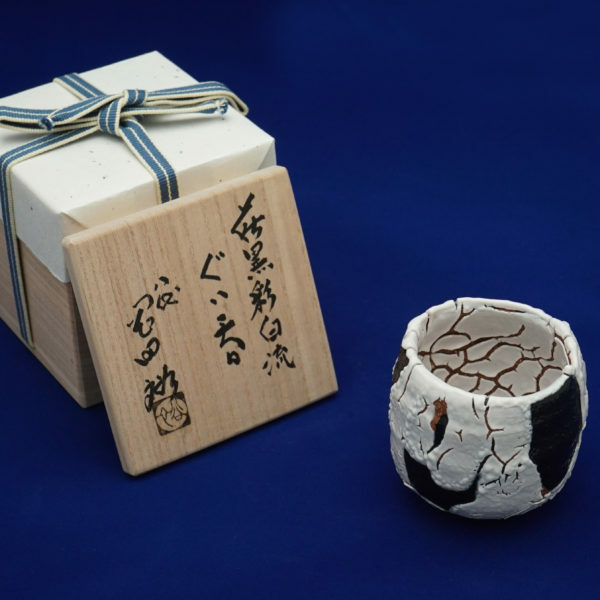 Made in Japan Free Shipping Worldwide Using black soil to make a glaze. Deep black color make us imagine huge universe of Zen world. 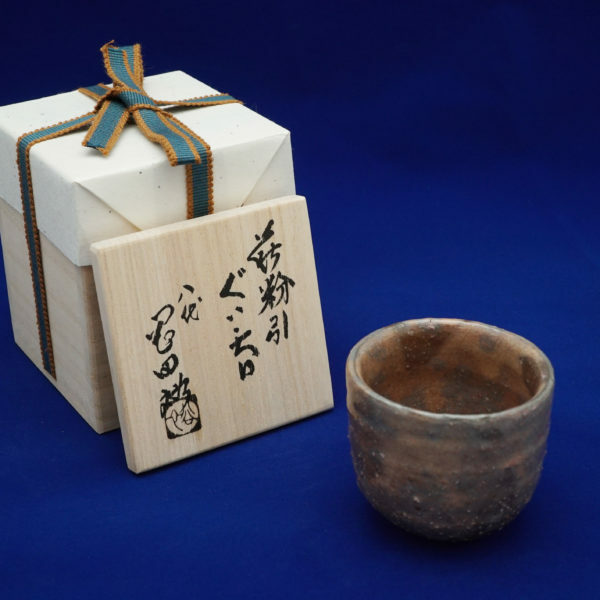 Made in Japan Free Shipping Worldwide This cup was heated at most high position at kiln and having natural ash covered. 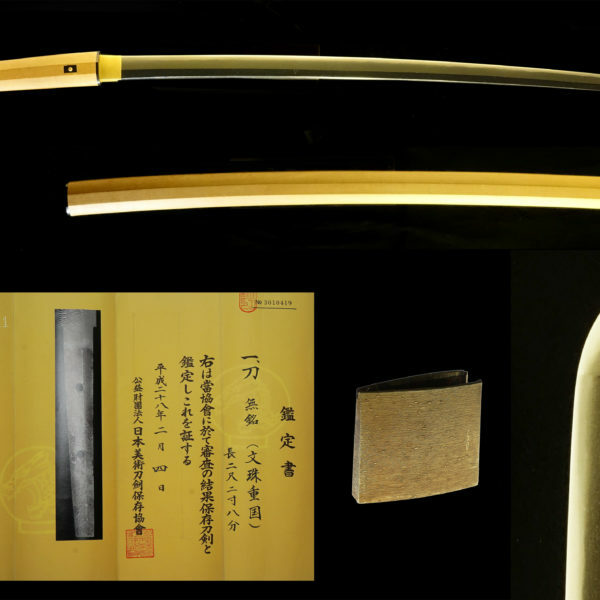 The shape is made as ancient Japanese style with some mysterious color. 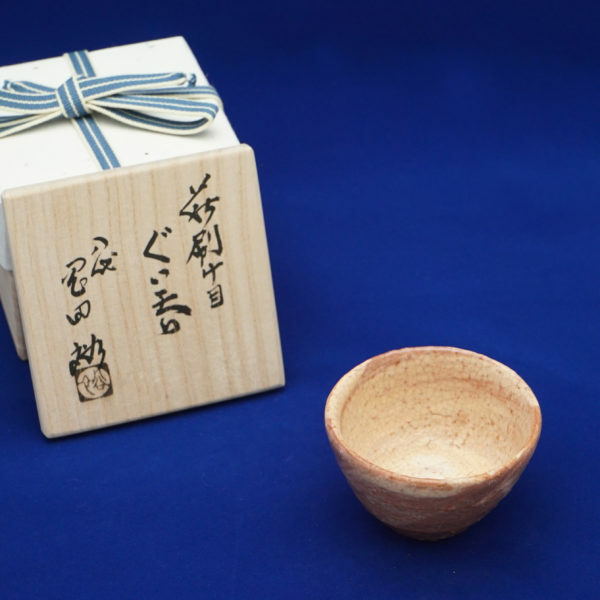 Made in Japan Free Shipping Worldwide Hakeme-style cup. Using white clay to make a brush pattern. 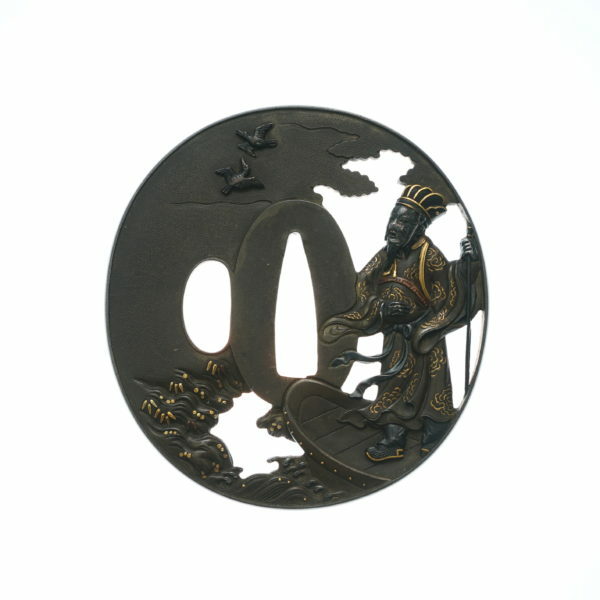 Base is Mitsuwari (three lack) Takadai having strong impression. 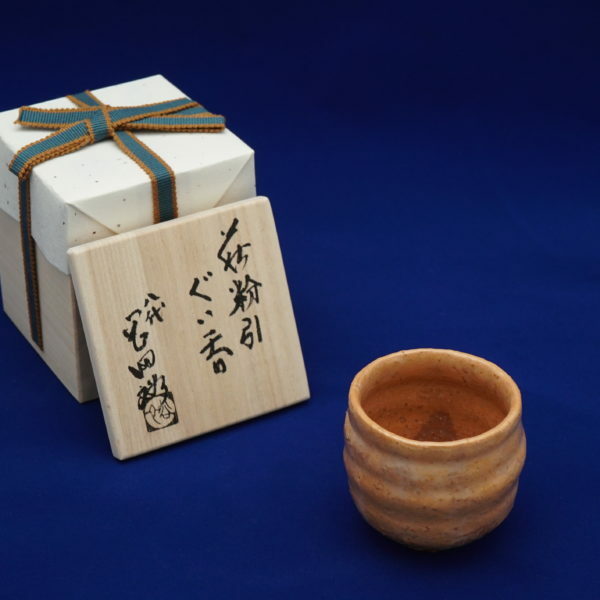 Made in Japan Free Shipping Worldwide Goki style base(呉器底) simple shaped Sake cup with brush pattern. Loquat color is the characteristics of Hagi-Yaki. 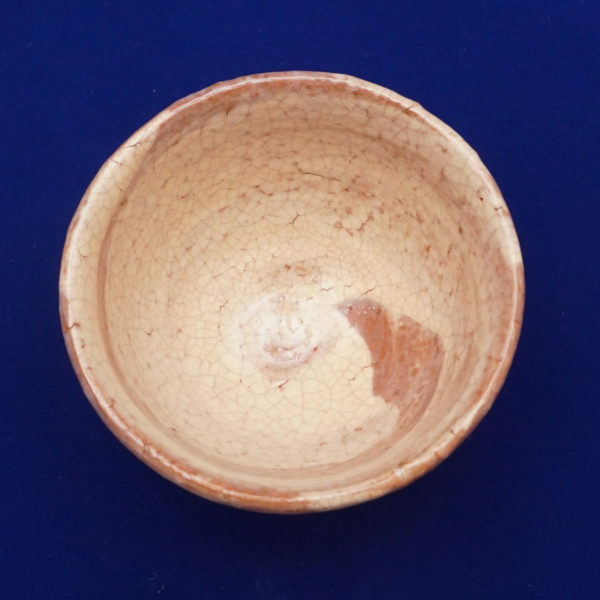 Made in Japan Free Shipping Worldwide Natural clay from mountains has many colors. 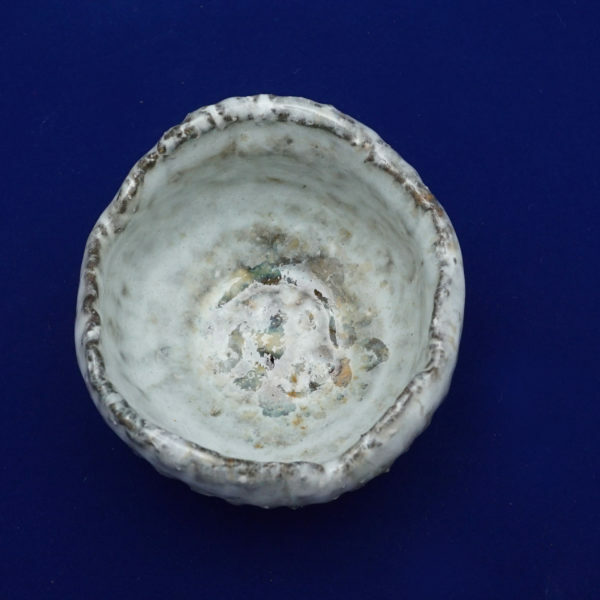 Mr. Yu Okada chooses yellow clay and makes them slurry. 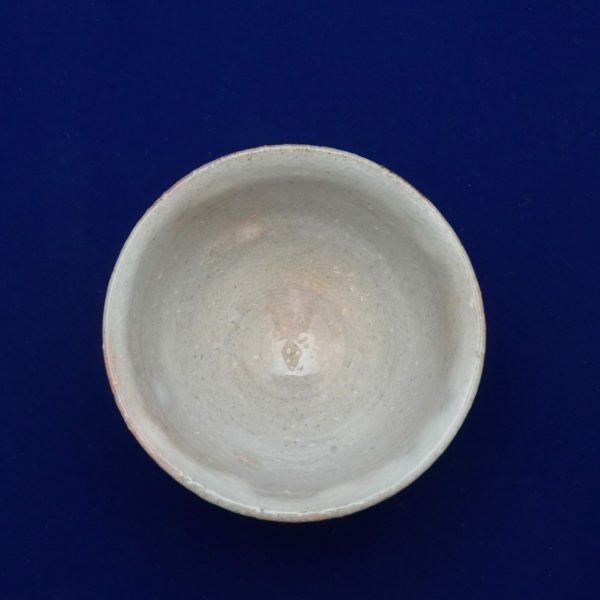 This loquat color is the most traditional style of Hagi Potteries and it has been one of people’s favorite because of its soothing color. 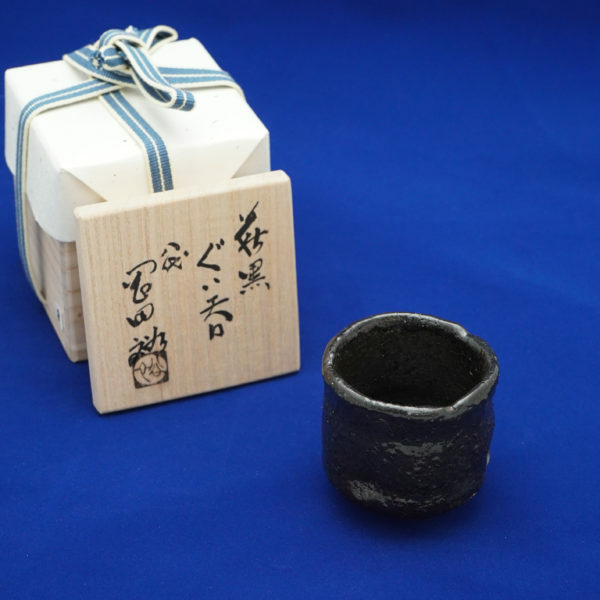 Made in Japan Free Shipping Worldwide This Sake cup was made from blown slurry on black base material. 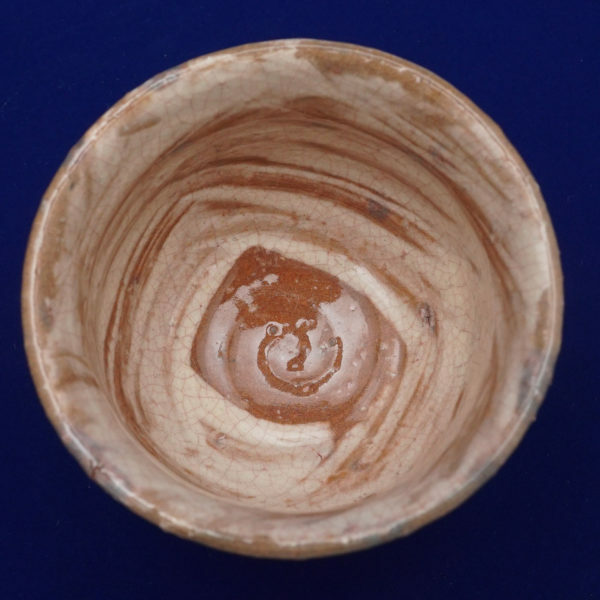 This cup is also made with original Goki style base(呉器底) to make it more easy to handle. 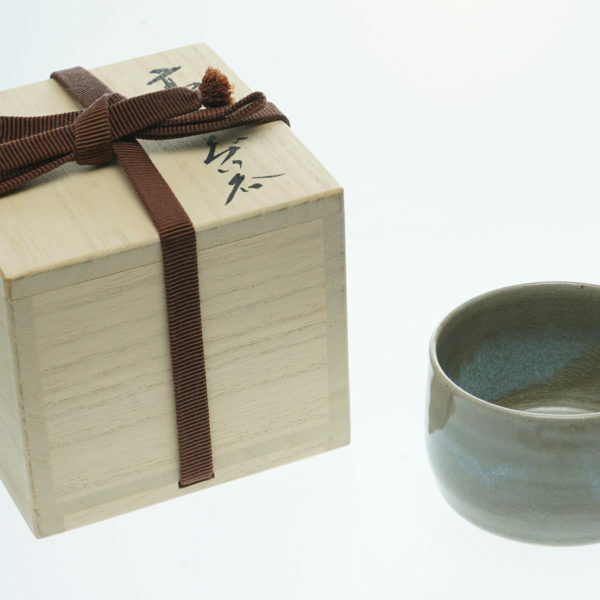 Made in Japan Free Shipping Worldwide Using black, and white slurry on base material to reappearance Wabi-Sabi on cup with white Kairagi style surface. 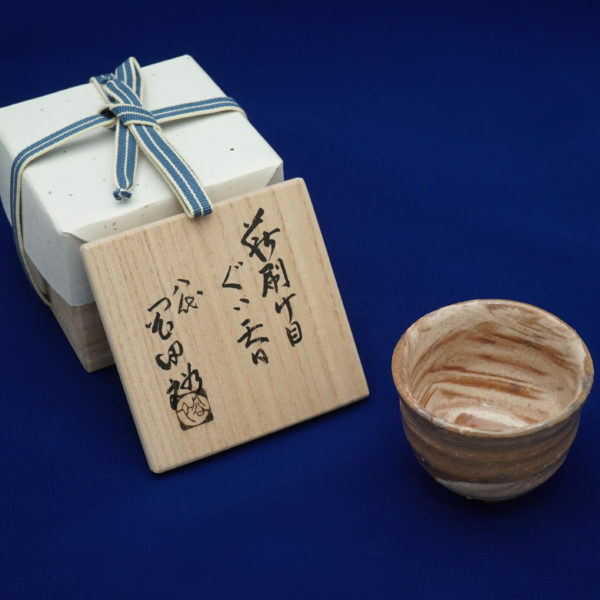 Made in Japan Free Shipping Worldwide Using straw ashes as traditional Hagi style pottery. 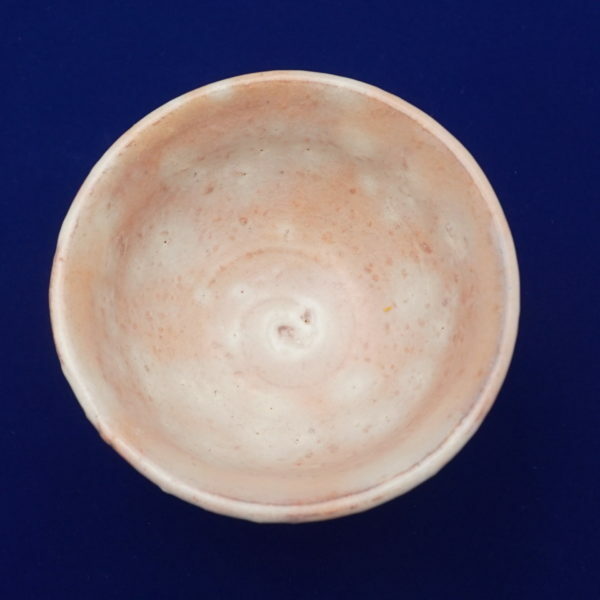 Usually the cup will be a white color but finished with pale pink on surface cause by deformation during firing.